Are you ready to be your own boss? There are many advantages to becoming an independent contractor, some of which we’ll cover today. But it’s also a big responsibility – one that you and you alone must handle. Here are some general steps you can take to make your dreams of striking out on your own as an independent contractor a reality. 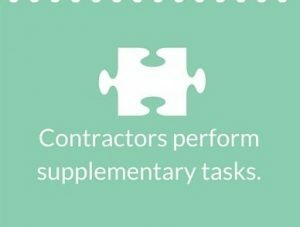 Learn what an independent contractor is. 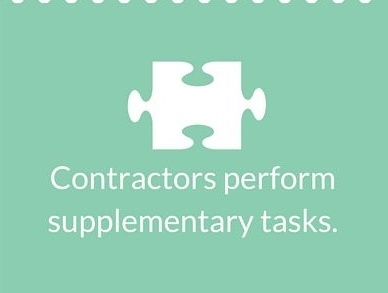 First, learn more about what being an independent contractor means. 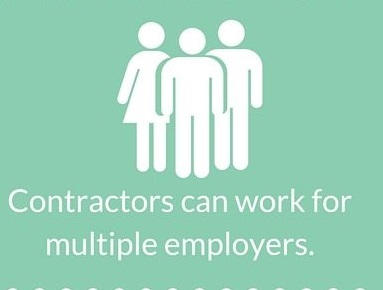 To be an independent contractor, you must have multiple clients (companies) annually. You own your business at least in part, work with your own materials, tools, and expertise, and each job you take on is considered ‘temporary’, as you will leave when your task is complete. Now, pick a name for your business. Make it something other than just your first and last name, as you can get some good marketing in with a clever or memorable name. Next, head down to your local city or county clerk’s office and figure out whether or not you’ll require a license to operate where you live. 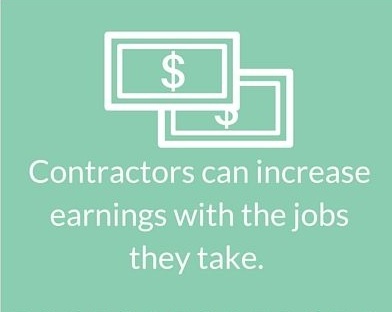 This is especially important if you work in any type of labor/contractor field. 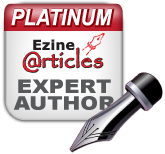 Often, you are required to be licensed in your trade as well. Whatever you do, don’t skip this step! Your career as an independent contractor could be over as soon as it begins if you get entangled in a lawsuit with a client. Check out various professional liability insurance companies to find a policy that suits your industry and individual needs. Take care of the accounting end of things. Decide whether or not you’ll hire an accountant. In many cases, this isn’t necessary; many independent contractors get by fine on their own with accounting software. This can be a little tricky, but do your best to come up with a ballpark figure on what you’ll make in a year. Now, you must make four estimated tax payments throughout the year. Trust us, you do not want to end up owing all at once, or end up attracting the attention of the IRS in any way. We all lose steam, and we all find ourselves stuck in a rut from time to time. But as an independent contractor, you need to maintain the will to work and consistently formulate ways to draw in new clients. Create a routine and schedule for yourself, even when work is thin. While it can have its tough moments, being an independent contractor is incredibly freeing. You make your own hours, you dictate what you’ll be paid, and most of all, it’s your chance to do what you love for a living. Appreciate it! Finding the right work-life balance can be difficult, but when you’re an independent contractor, you make the rules. Start off on the right foot by taking care of licensing, insurance, and accounting, and from there, the sky’s the limit.